SYDNEY (92 News) – Australia captain said the 5-0 whitewash against England “stings”, but took the positives from the one-wicket loss in Manchester. Australia might have been whitewashed 5-0 in their one-day international series in England, but Tim Paine, their captain, believes there is “light at the end of the tunnel”. 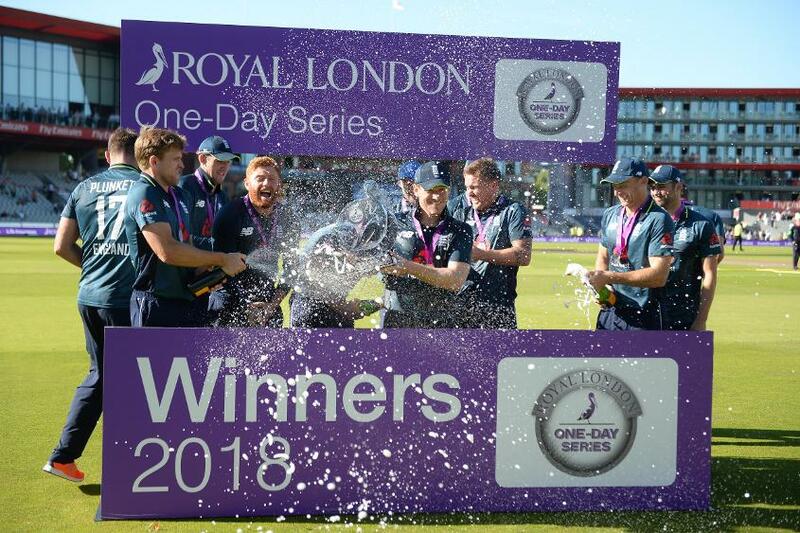 After posting a paltry 205 in the fifth ODI in Manchester on Sunday, 24 June, the visitors put in their best bowling performance on tour to reduce England to 27/4, 86/6 and then 114/8. However, Player of the Series Jos Buttler’s 122-ball 110* ensured England still secured a one-wicket victory. There were performances with the bat as well that gave Paine cause for encouragement. Travis Head scored a 42-ball 56 at the top – his third consecutive half-century – while Alex Carey (44) and D’Arcy Short (47*) made vital contributions. Despite a loss that “stings”, Paine had plenty of positives to speak of. “For the majority of the innings we bowled really well, really straight, bowled a good length and created chances,” he said. “I just think there was half an hour there where we bowled a touch wide. But apart from that I felt like our bowlers were outstanding today and certainly not to blame for the loss. “But again in this game we have shown glimpses with bat and ball that there is certainly some real talent in the squad. Paine lamented the inability of Australia’s batsmen and bowlers to click in tandem throughout the series. At Old Trafford, Billy Stanlake (3/18) and Kane Richardson (3/51) were impressive, but the batsmen failed to make the most of their starts, after once again struggling against the spinners – Moeen Ali, the off-spinner, returned 4/46. “We haven’t been able to put a full game together at any stage and I think it has shown throughout the whole series,” Paine said. “Every time England’s good players have put us under pressure, with the bat or the ball, we have stumbled a little bit, and that’s probably again what happened today. However, all said, Paine insisted Australia’s hopes of defending their ICC Cricket World Cup title next year shouldn’t be discounted. They missed a host of first-choice players – Mitchell Starc, Josh Hazlewood, Pat Cummins and Mitchell Marsh were all injured, while Steve Smith and David Warner are serving 12-month bans – and Paine said Australia will be hard to beat once again on their return. “We’ve got a number of players who weren’t in this squad who have played in and won World Cups. They know what it takes,” he said. “Cricket Australia as an organisation knows what it takes and whilst I’ve heard a few times this team looks like it hasn’t got a plan or doesn’t know where it’s going, we’ve got a clear direction, we know where we’re going. Australia will have the chance to end the series on a high in the one-off Twenty20 International in Birmingham on Wednesday.